On sunday 21st and 28th of december we invite you to a tour around Barcelona’s old town’s rooftops, including yök’s! 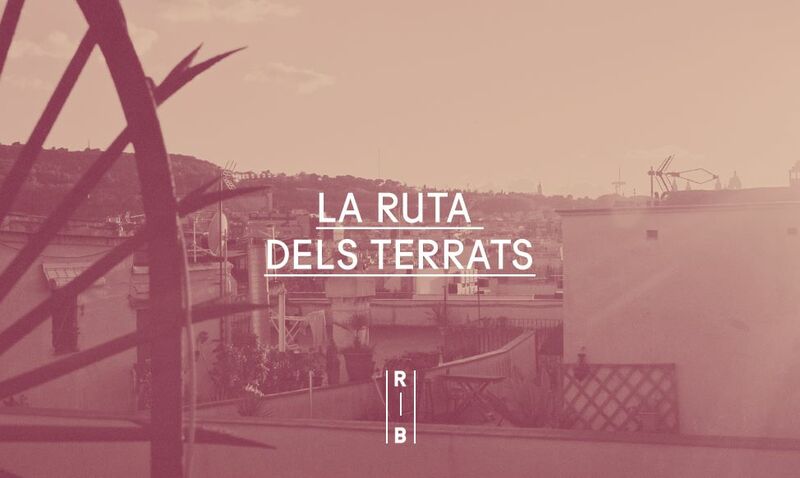 The “Ruta pels terrats de Ciutat Vella” is organised by Barcelona Rooftops, an initiative that promotes the sharing of forgotten rooftops. Sign up here if you want to do the tour and change your perspective!